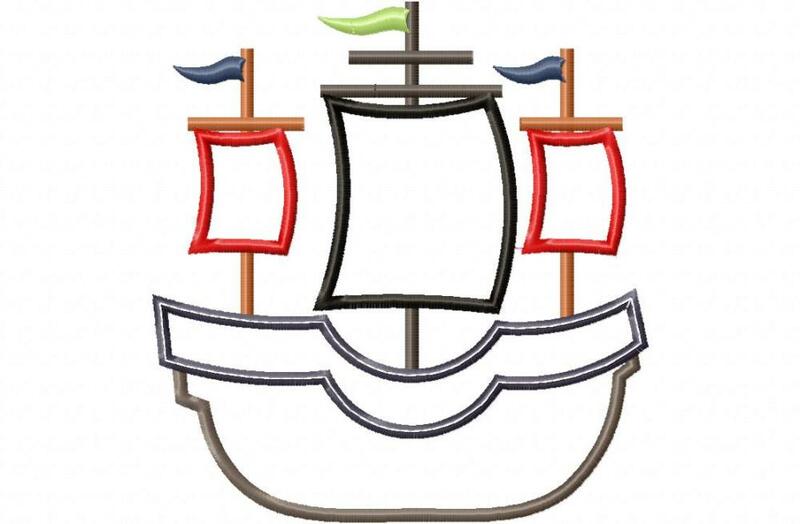 Racing Pirate Ship Applique - 4 Sizes! ARRGGHHH …. This ship is sure to make your heart race! Font is not included. Fighting Pirate Sword Applique - 4 Sizes! 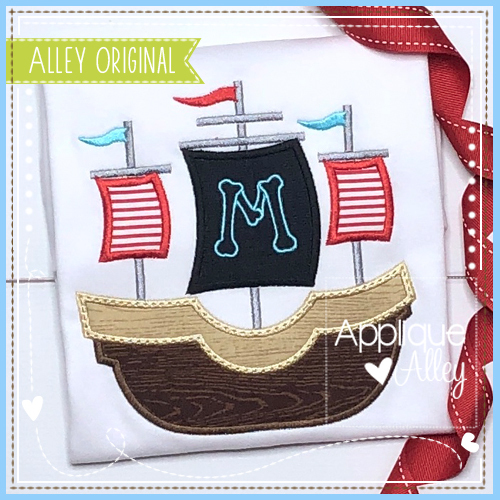 Pirate Hook Applique - 4 Sizes! Cross Bones Circle Applique - 4 Sizes! Finish Size 5.10" X 5.34"
Finish Size 6.27" X 6.58"
Finish Size 7.13" X 7.50"